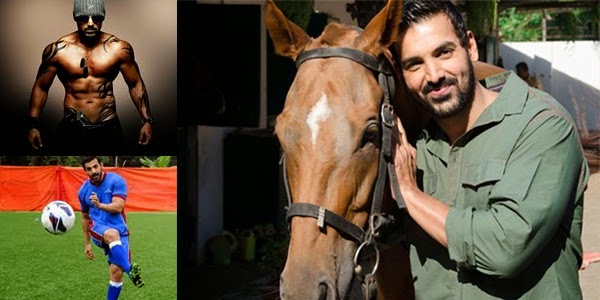 JohnAbraham the birthday boy who turns 42 today has applauded the Prime Minister Narendra Modi’s clarion call asking the youth of the nation to shun drugs in his radio address 'Mann Ki Baat'. Speaking his heart out John Abraham said that though he is not interested in politics but he is happy with the Prime Minister Narendra Modi as he is taking measures for economic development. "I've met the Prime Minister Narendra Modi personally on a number of occasions. He wants economic progress in the country and that's all I am concerned about,” he quipped. “In my capacity as a producer I would like to do films that involve and encourage the youth, be it the story of a sperm donor, be it sports,” he concludes.